Here at J.L. 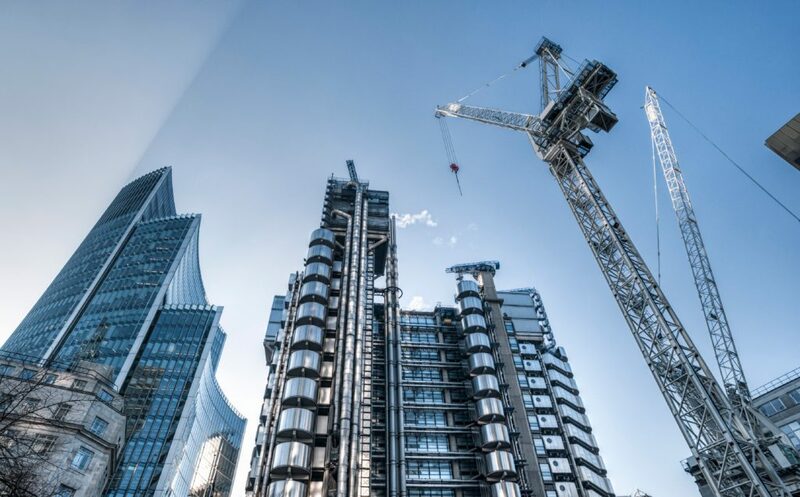 Terrell Construction, our mission is to provide high quality construction management, project management, consulting, and engineering services to commercial and residential clients and partners. We aim for our services to always be professional, personal, and reliable. Central to our company belief is operating with integrity, and undertaking only those projects that enhance the local communities that we are vested in. We seek projects with a positive impact on the natural environment and which will deliver sound economic outcomes for all parties involved.